New Delhi [India], Feb 26 (ANI): Indian celebrities have hailed IAF's multiple aerial strikes at terror launch pads at various places across LoC twelve days after Pulwama attack. The IAF managed to destroy control rooms of Jaish-e-Mohammed (JeM) and some other infrastructure. New Delhi [India], Feb 15 (ANI): Bollywood’s evergreen actor Amitabh Bachchan has completed 50 years in Indian film industry today. On this special day, Abhishek Bachchan shared a heart-warming note for his “dearest pa”. 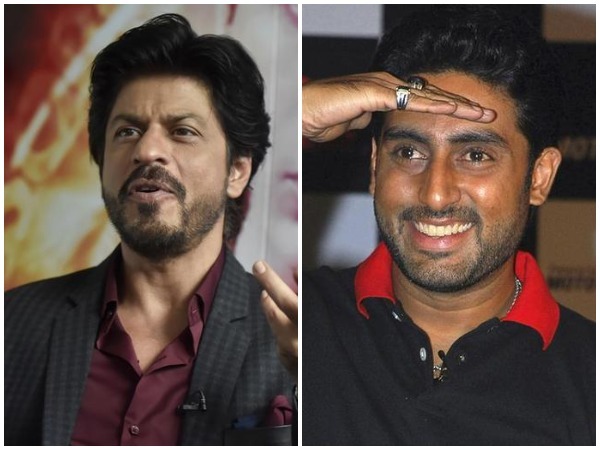 New Delhi [India], Feb 5 (ANI): Bollywood celebrities have inundated actor Abhishek Bachchan's social media with birthday wishes. The actor turned 43 on Tuesday. New Delhi [India], Jan 14 (ANI): Karan Johar is all set to host the Bachchan siblings - Abhishek Bachchan and Shweta Bachchan Nanda - in the upcoming episode of his popular talk show. New Delhi [India], Jan 10 (ANI): Considered as the Greek God of Bollywood, Hrithik Roshan is celebrating his 45th birthday today. New Delhi [India], Jan 5 (ANI): Aishwarya Rai Bachchan is embracing 2019 in the most glamorous way possible and we cannot take our eyes off her. Panchkula (Haryana) [India], Dec 20 (ANI): Legendary Kabaddi player, Anup Kumar has announced his retirement.